This year we will be offering work share positions to those who would like to volunteer on the farm in exchange for a SHARE! This program is especially near to our hearts as community is one of our highest values and their is truly no better way to get connected than to invest quality time a nd effort into a worthwhile endeavor together. 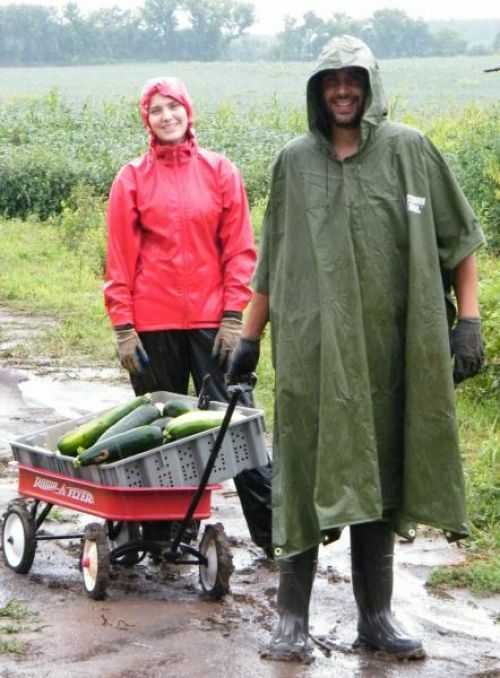 We will benefit greatly from the help, as a farm is always in need of more hands and our volunteers will benefit from amazing organic produce, as well as first hand learning experiences in the field. Are you in good physical health able to lift objects and move around well? Thanks so much for your interest! We will be in touch with you soon with more details!